Food supplies had since improved and production has been at the highest levels, resulting in the lowest shortfall last year since the mid-2000s, according to independent South Korean studies. “Supply this year will be even more stable and any shortfall is likely to be met sufficiently by imports,” said Kwon Tae-jin of the GSnJ Institute in Seoul, an expert on North Korean agriculture. “Improvement in the supply of food isn’t likely by chance or a temporary situation,” he said, crediting an increased allocation of resources in agriculture. Linda Lewis, of the American Friends Service Committee, an NGO running farm projects in North Korea, said she had heard the new farm management system was helping. “The production was OK last year, despite the drought, and there are more coping mechanisms in place this year,” she said. 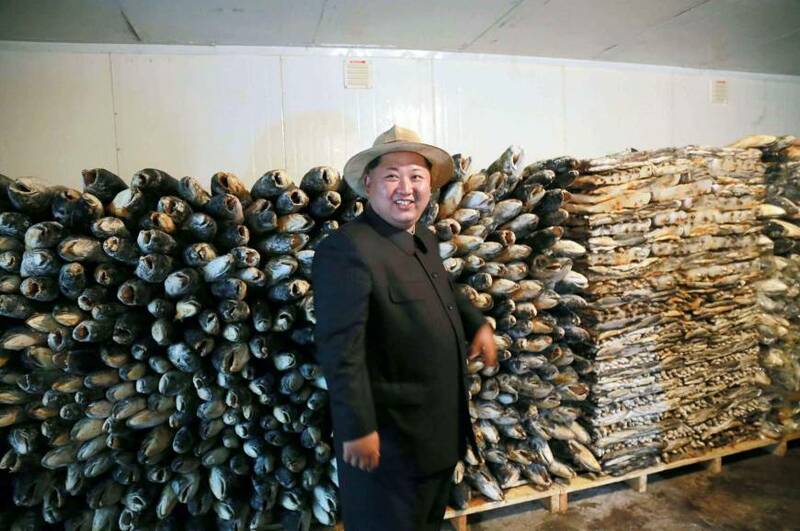 The optimistic outlook follows a warning by the top U.N. official in North Korea of a looming crisis due to last year’s drought, caused by the lowest rainfall in 30 years. 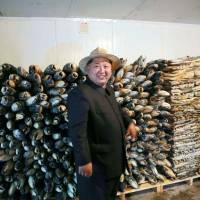 “It is going to create a huge deficit between the needs and what is available,” the U.N. resident coordinator for North Korea, Ghulam Isaczai, said. North Korean state media last week highlighted the push to step up rice production with “a scientific farming method including the water-saving farming method,” the KCNA news agency said. It didn’t elaborate. Isaczai said farmers had no choice but to diversify, because it was too dry to plant rice. “They might have had four, five decent years of decent output but you need only one disaster, one flood or one El Nino pattern that could have a negative impact,” he said.